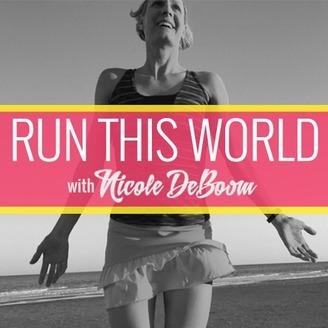 Welcome to my podcast Run This World! I'm a former pro athlete turned entrepreneur who believes in the power of positivity. I feature visionaries who are creating change in the world; people who will inspire you to create positive forward change in your own worlds. 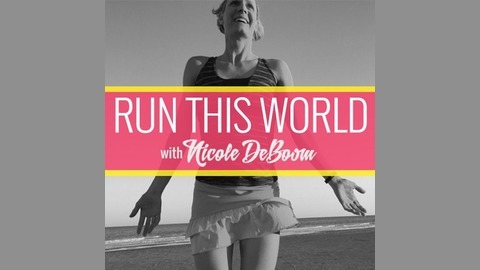 The premise of the show is that you will listen to it when you’re out on a training run. The average 5k time is 36 minutes 38 seconds – that’s an 11:47 minute per mile pace. Each interview will be roughly long enough to get you through your 5k run and leave you with enough inspiration to get after it again next week. 125 - Ismael Araya "I was going too fast in life"